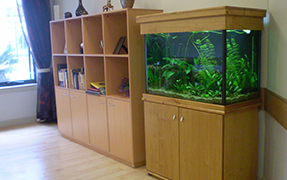 If you are looking for a stunning, pristine aquarium for your home or office or need help looking after your existing aquarium or pond we would love to hear from you. 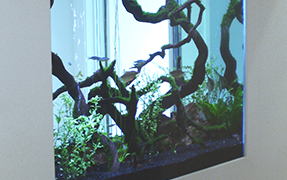 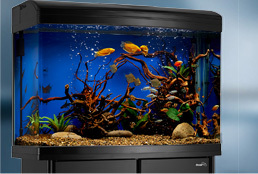 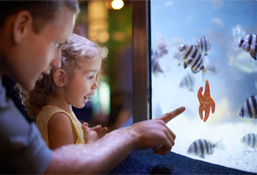 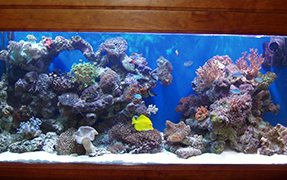 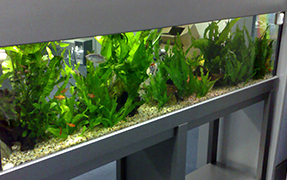 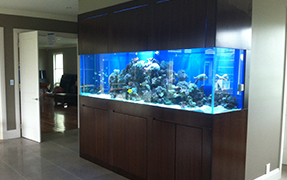 Angelfish Aquariums provides a mobile aquarium installation and maintenance service throughout the Sydney region. 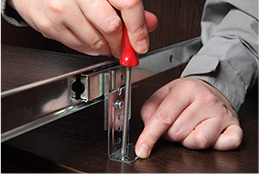 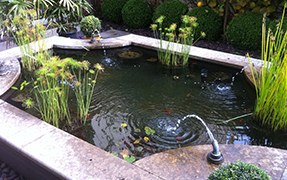 We are a small team of dedicated professionals delivering the best possible results for our clients. 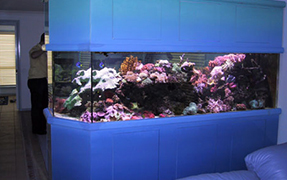 Drawing on over fifteen years experience, we have installed hundreds of quality freshwater, saltwater and coral reef aquarium systems throughout greater Sydney. 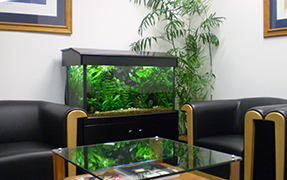 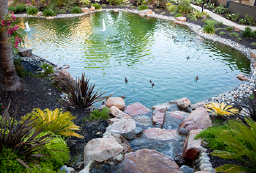 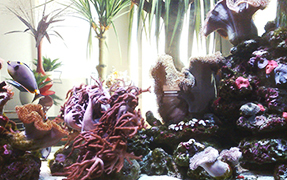 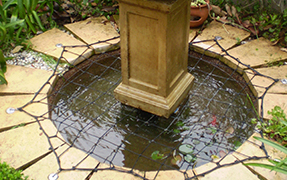 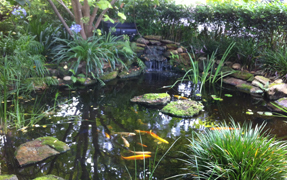 Furthermore, our regular maintenance customers are able to enjoy their beautiful aquarium or pond without any worry or hassles.